Katheryn Hewatt is a devoted performer and teacher, dedicated to continuing the legacies of Dorothy Delay, Dr. Shin’ichi Suzuki, Josef Gingold, Ivan Galamian, and Paul Roland. Ms. Hewatt has studied with numerous teachers renowned worldwide, including Dean Emeritus of The Juilliard School, Stephen Clapp, concertmaster of The Philadelphia Orchestra, David Kim, and violin and viola professor at New England Conservatory of Music, Paul Biss. 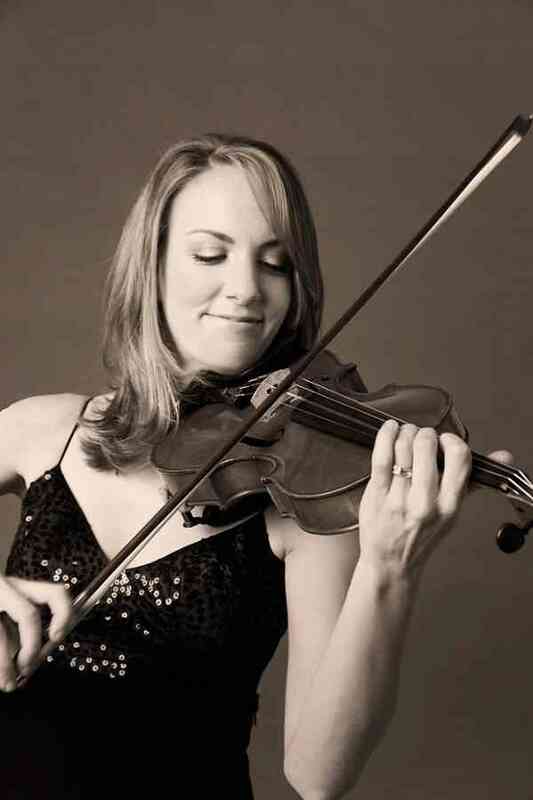 She holds a degree from New England Conservatory of Music with honors in violin performance and additionally was awarded a concentration in Music-in-Education for her research in violin pedagogy. In addition to working internationally as a solo performer, collaborative musician, and instructor, she founded a vibrant studio. Ms. Hewatt has served as an active board member of the Suzuki Association of the Americas as well as the American String Teachers Association. She has been a guest lecturer in String Pedagogy at the San Francisco Conservatory of Music and is a sought after adjudicator. Ms. Hewatt currently resides in Redding, California with her husband and daughter.